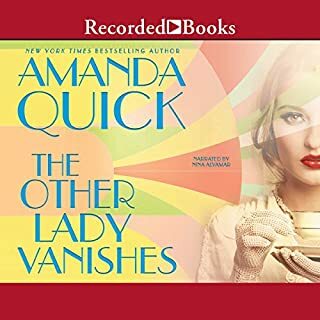 I have never been disappointed in an Amanda Quick book. This one is even better than the last one set in this era. Loved it.